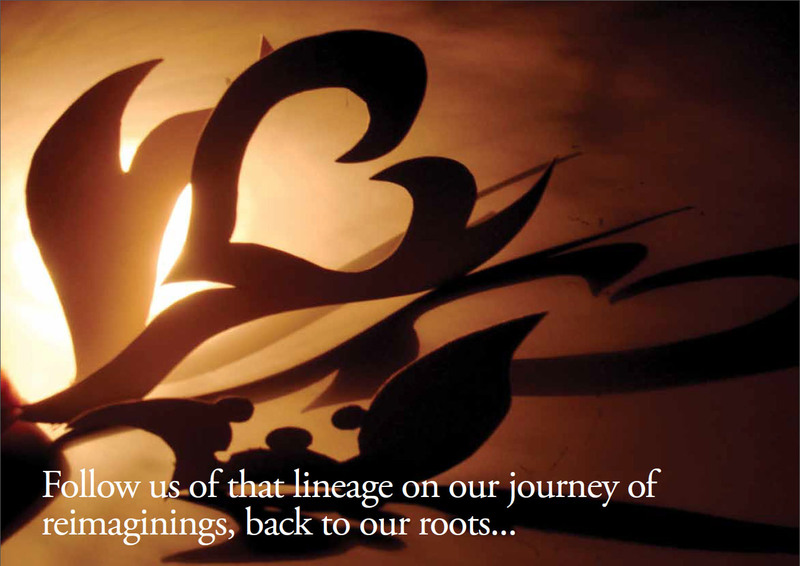 The greatest stories are those that resonate our beginnings and intuit our endings, our mysterious origins and our numinous destinies, and dissolve them both into one. Humans are a designing animal. 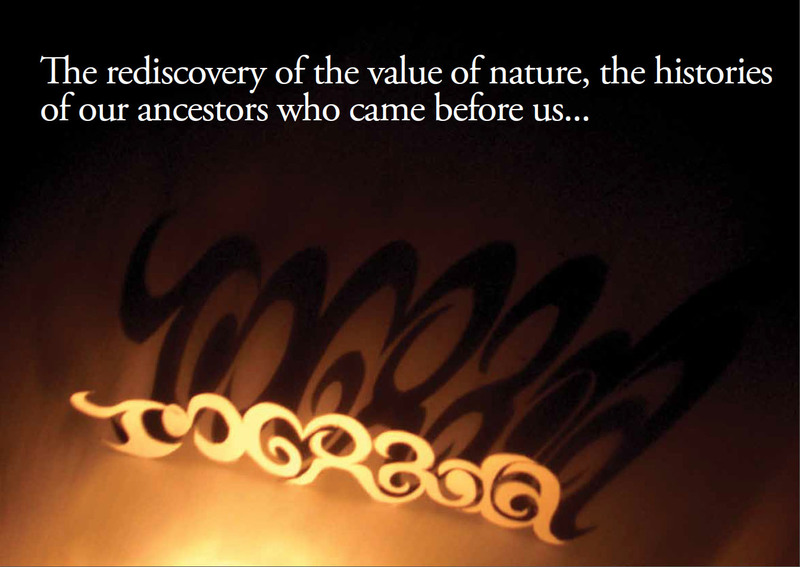 Our origins are of great importance to us. As is our understanding of the origins of others.The partner we choose – who chooses us. The food we eat. The air we breathe. An understanding provides us a map of a past present and future. The starting point discovered – the endpoint – the pathway illuminated, the destination is better understood. The genealogy of a design solution is in its process. Design the human dynamic by through its outcomes by those analyze what they see from the high ground of experience. Usually Designers. This visible to few narrative is essentially a life process. The understanding and use of the Process is Design Thinking and its application to problem solution Design Practice. 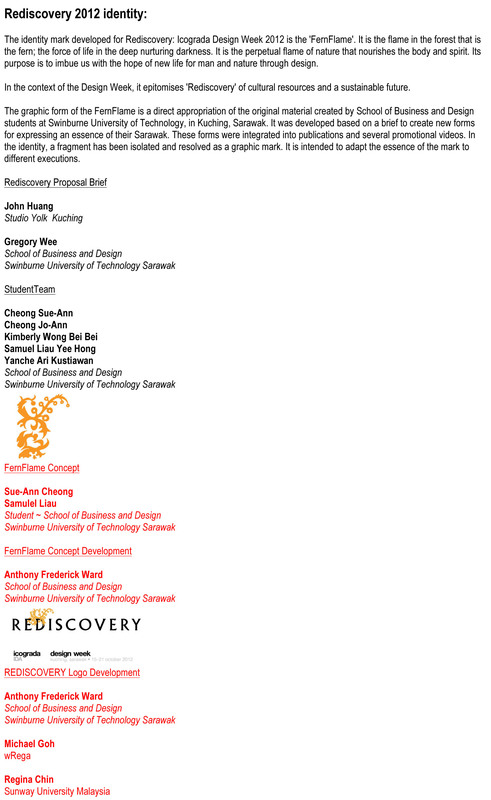 The REDISCOVERY logoform is a first public manifestation of the FernFlame developed in 2010 from a brief to students. 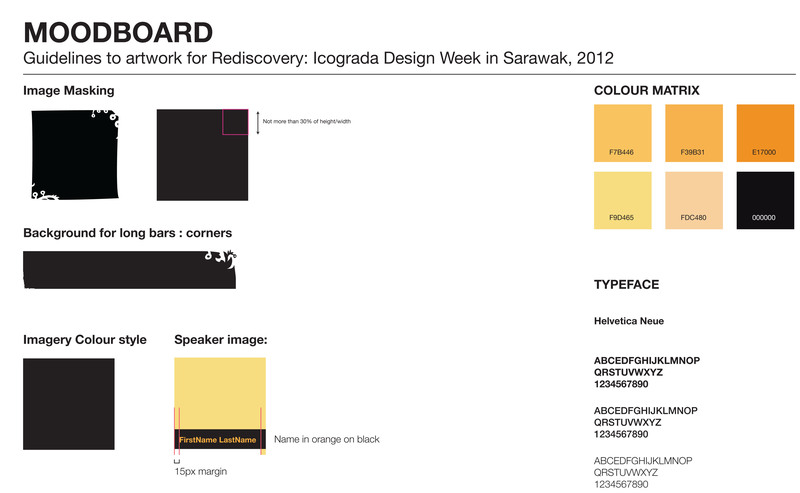 The identity mark developed for Rediscovery: Icograda Design Week 2012 is the ‘FernFlame’. 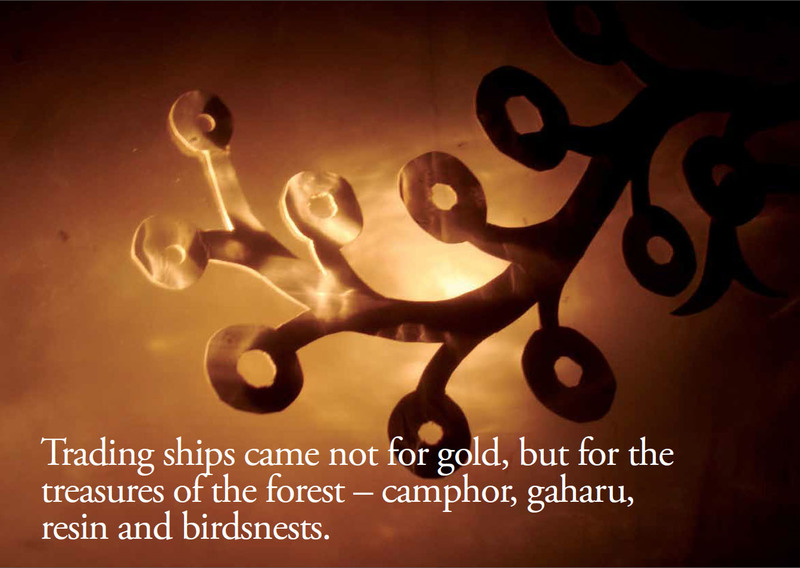 It is the flame in the forest that is the fern; the force of life in the deep nurturing darkness. 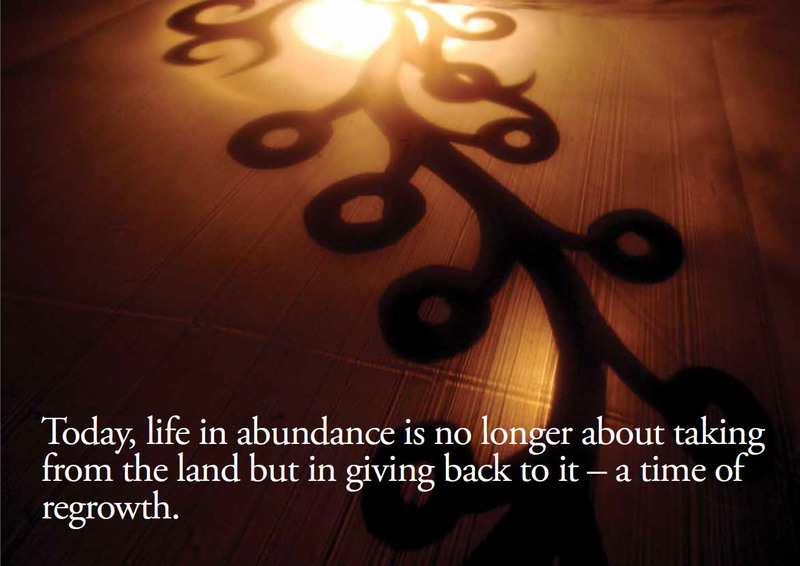 It is the perpetual flame of nature that nourishes the body and spirit. Its purpose is to imbue us with the hope of new life for man and nature through design. 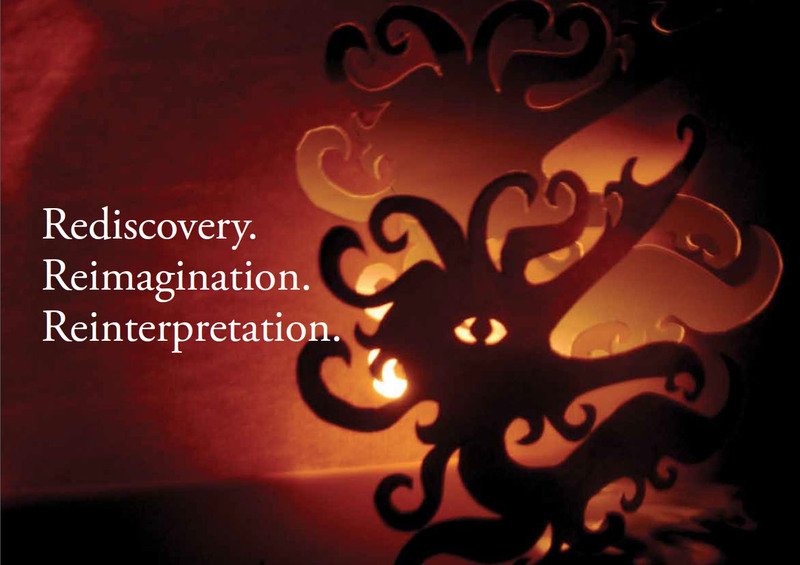 In the context of the Design Week, it epitomises ‘Rediscovery’ of cultural resources and a sustainable future. 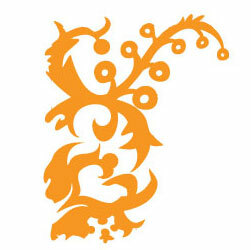 The graphic form of the FernFlame is a direct appropriation of the original material created by School of Business and Design students at Swinburne University of Technology, in Kuching, Sarawak. 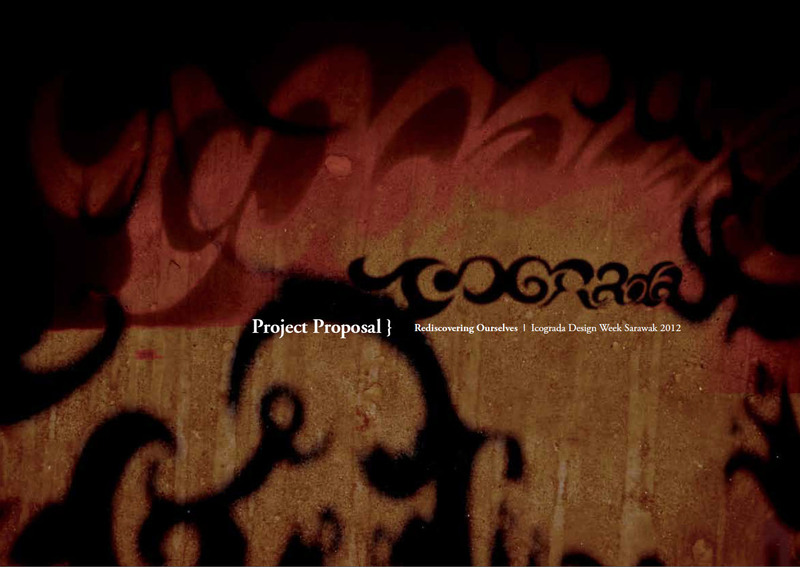 It was developed based on a brief to create new forms for expressing an essence of their Sarawak. These forms were integrated into publications and several promotional videos. 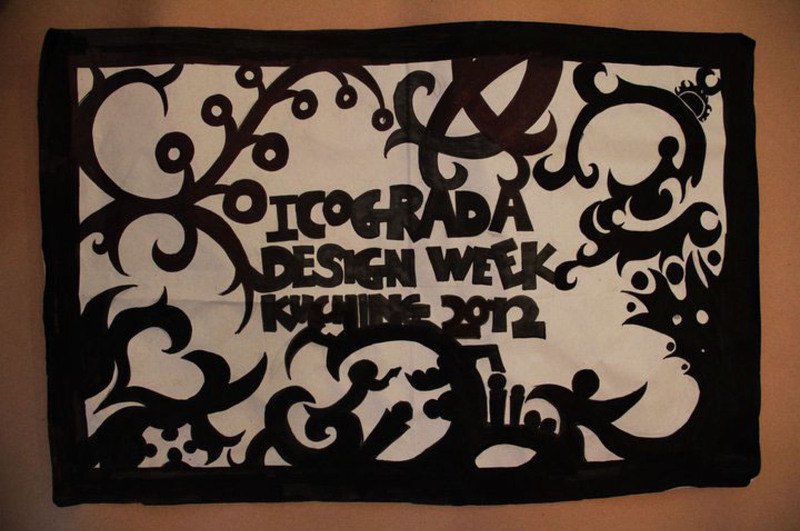 In the identity, a fragment has been isolated and resolved as a graphic mark. It is intended to adapt the essence of the mark to different executions.